Every day bad people are taking advantage of the weak. Good people are cheated. Innocent people suffer. There's war. Injustice. 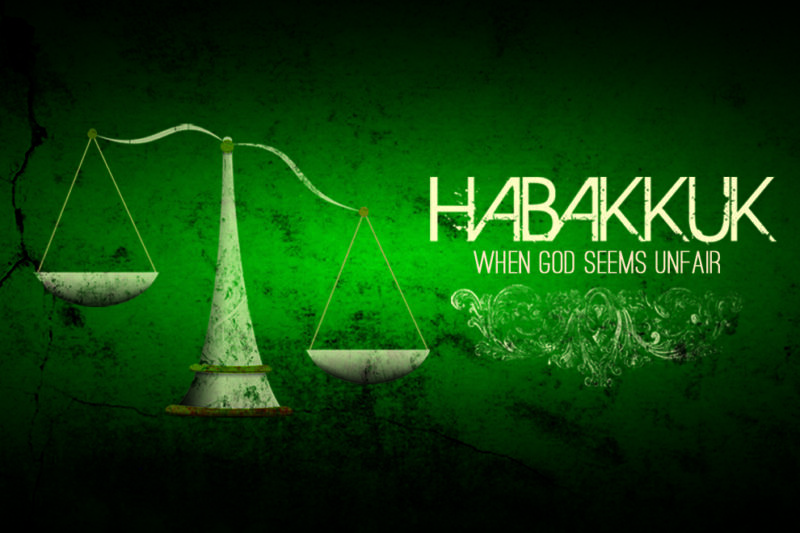 Through all the tragedy in our world, do you ever feel like God is unfair? Of course, you have. We've all felt that way. We're going to discover, together, how an Old Testament prophet can inspire modern-day faith in God's promises. We're going to grow, together, as we wonder where God is in the midst of difficult times.